Staff Training: If your team needs development in leading change, facilitating meetings, delegating, planning, prioritizing or personal soul care then consider these customized half, full or multi-day interactive workshops. “I wish I had learned this earlier!” is the most frequent comment I hear from ministers who participate in one of Sacred Structures staff training programs. This comment illustrates the one missing ingredient from most ministers training is that of organizational leadership and management. Yet just as a minister may be disqualified from ministry because of a lack of spiritual leadership many more frustrate their churches, create dysfunction, are rendered ineffective or lose their jobs because of poor organizational leadership and management skills. Sacred Structures staff training focuses on teaching you how to put into place the structures, disciplines, practices and habits that lead to long term personal and organizational health and effectiveness. 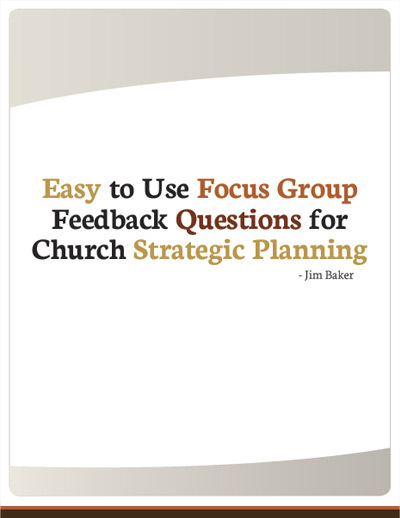 In customized half, whole or two day staff training sessions, metaphors, diagrams, templates, stories, engagement exercises and church based illustrations are used to provide participants a framework for how the church and its ministries are designed to work both as an organism and an organization. Training Workshop Options may be customized for executive leadership teams, selected staff and lay leadership teams. Highly targeted workshops for church planters and seminary students are also available. Choose from the 12 options below or Sacred Structures will work with you to design a customized subject specific workshop to meet your needs. Please check-out these endorsements from those ministry leaders and professionals who have used my services and know me well. Interested in exploring a staff or leader training workshop? Click here to schedule a no obligation phone conversation. I would love to schedule an initial no obligation phone conversation to get to know you and answer your questions.